PARAMARIBO, Suriname, Oct 15 2014 (IPS) - Farmers in the Caribbean are being encouraged to make more use of farm apps and other forms of ICT in an effort to increase the knowledge available for making sound, profitable farming decisions. 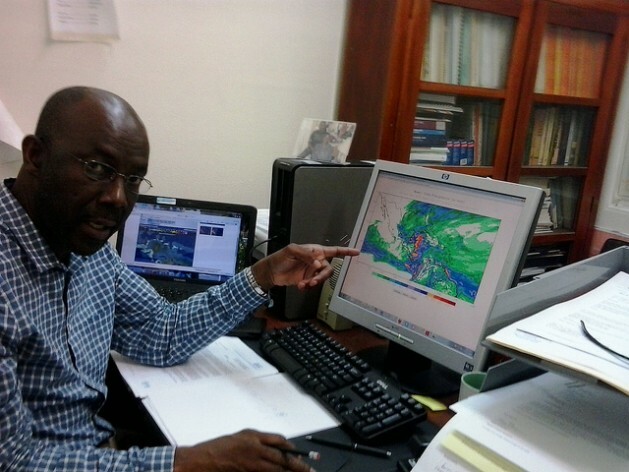 Thompson spoke to IPS at the recently concluded Caribbean Week of Agriculture (CWA), held Oct. 6-12 in Paramaribo, Suriname. A great deal of attention was given to “scaling up” the integration of technology into day-to-day farming practices at CWA 2014, co-sponsored by the Technical Centre for Agricultural and Rural Cooperation ACP-EU (CTA) and the Caribbean Agricultural Research and Development Institute (CARDI). The University of the West Indies, St. Augustine, showcased apps that students in the Department of Computing and Information Technology had developed as part of the AgriNeTT project, a collaborative effort between the Department, the Faculty of Food and Agriculture, and farmers’ representatives. She added that the creation of apps and tools based on the data would help to modernise Caribbean agriculture. “The collection, aggregation, analysis, visualisation and dissemination of data are key to Caribbean competitiveness,” Dr. Bernard said. Dr. Bernard holds high hopes for a new app, called AgriExpenseTT, which her team developed for farm record-keeping. The app, now available for download at Google Play, allows farmers to track expenses of more than one crop at a time, track purchases of agricultural products they use on their farms, as well as track how much of the products purchased are actually used for each crop. Another reason for encouraging the use of ICT in agriculture is the need to make farming a more attractive career option for young people, CTA’s Director Michael Hailu explained. He said an important dimension to family farming, the theme of this year’s CWA, was the significant role that young people should and could play in the development of the region’s agriculture. Since the region’s farming population is aging, “we at CTA are making a special effort to encourage young people to engage in agriculture—in ways that they can relate to, using new technologies that are far removed from the old image of farming,” he said. 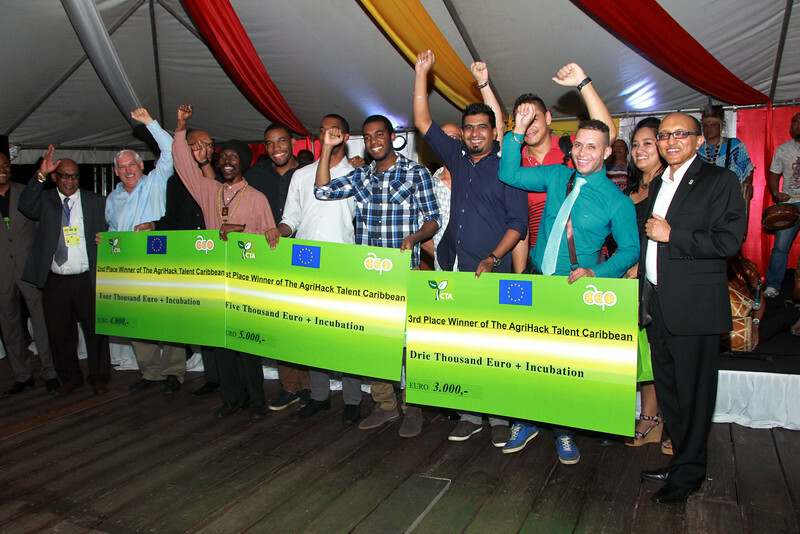 To this end, CTA offered a prize to young app developers in the region who would develop innovative ICT applications to address key Caribbean agricultural challenges and foster agri-enterprise among young people. Many of the apps developed for the CWA 2014 AgriHack Talent competition focused on providing farmers with useful information that is not always readily available. However, Faumuina Tatunai, a media specialist who works with Women and Business Development, an NGO that supports 600 farmers in Samoa, told IPS that excessive focus on attracting youth to farming through ICT may be short-sighted. She said her organisation seeks to encourage interest in farming among youth by taking a family-centred approach and encouraging all members of the family to learn about agriculture and grow together as farmers through the use of training and other opportunities. “Everyone in the family is a farmer, whether they are six or 70 years old…our approach is to build capacity with mother, father, and child,” Tatunai said.